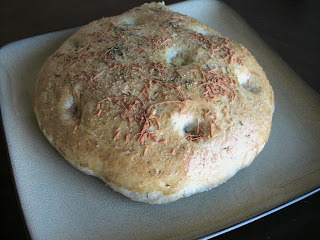 My friend Lee has a great focaccia recipe that I highly recommend. When I first saw the post, I was a little nervous. But I tried the recipe and the focaccia turned out great!